Only Found In A Small Firm Setting. 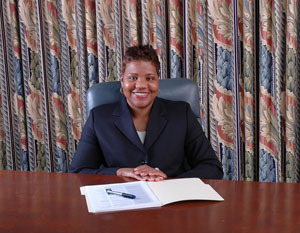 Counsel clients on, review, negotiate and draft contracts and other legal documents that may be needed for the multitude of transactions arising in the life cycle of a business or non-profit organization including initial choice of business entity, effective governance and management structures, federal, state and local tax planning, tax-exempt compliance and governance issues. In addition, represent clients in Chapter 7 and 13 bankruptcy and domestic relations. Past corporate trust officer for a national financial institution; served as a sergeant in the U.S. Army; former staff attorney in the Franklin County Court of Common Pleas, Division of Domestic Relations and Juvenile Branch.